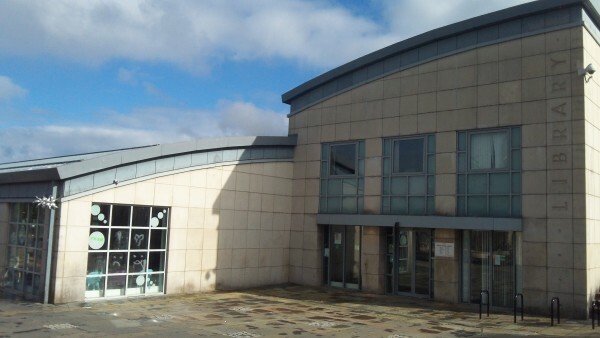 The next meeting of the Wester Hailes Community Council will take place on Wednesday 3 February 2016 in Wester Hailes library community room, 6.00pm – 7.45pm. Highlights on the agenda include an update on bin chutes and environmental issues in the area by Angela Barron and Debbie Herbetson. The meeting is open to any local resident who wants to highlight local issues or who simply wishes to hear what the Community Council discuss. Please see below for a copy of the agenda for Wednesday’s meeting.